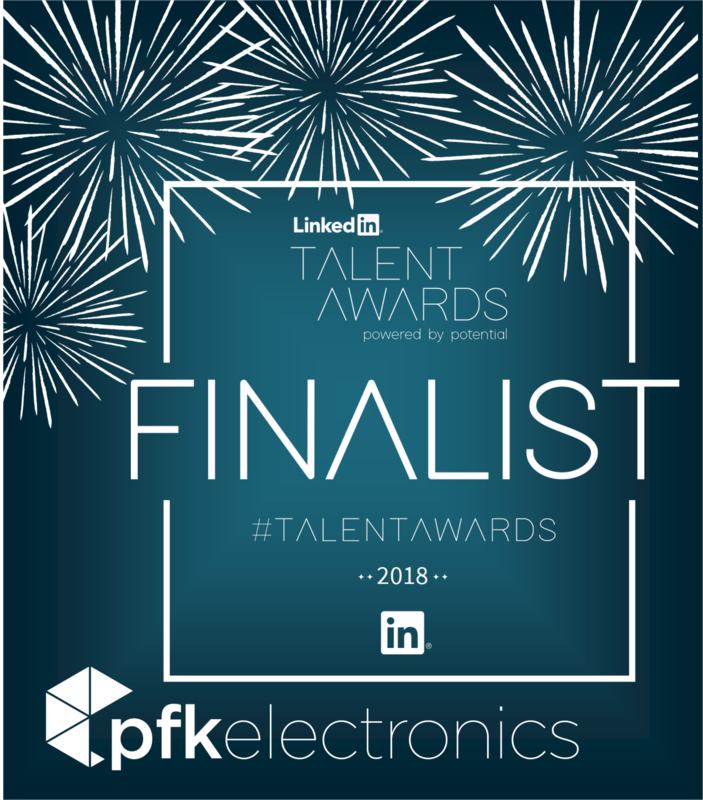 Hiring and retaining the best talent has, and will always be, a key area of focus for PFK Electronics (Pty) Ltd. Partnering with LinkedIn has been a most rewarding step in the right direction towards us meeting this goal. Our aim is to cultivate a company culture that attracts the right people giving them opportunities to learn and grow and reach their full potential within our progressive and entrepreneurial work environment. We are therefore proud to have been nominated as a finalist in the LinkedIn Rising Star category of the Talent Awards and look forward to networking with and learning from all the other more seasoned LinkedIn recruiters at the awards ceremony.